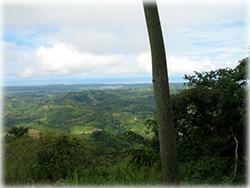 Building Lot on the Edge of Costa Rica's Most Established Eco Village! 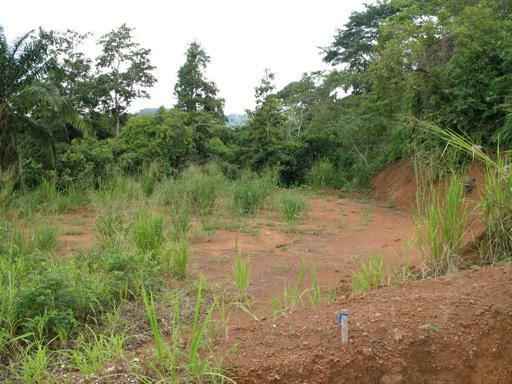 This South Pacific Ocean view lot is located along the edge of the most established self sustaining community in Costa Rica and is ready for building. 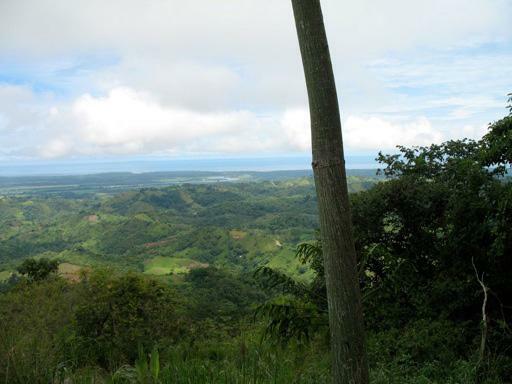 Located near the coastal town of Cortez along the South Pacific edge of Costa Rica this lot should be a top choice for those who are looking for a quiet escape. 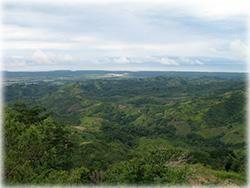 Situated at a elevation of 1500 feet, the property provides comfortable temperatures and fresh breezes. The already existing plantel offers the opportunity to build a home with unobstructed 180 degree valley and coastal views. Imagine waking up to that every morning! The property is located below the cloud line, so while many properties above you may sit in the clouds a good portion of the year, you will always have the coastal views! There is water to the plantel, electricity is in place along the road, as well as internet and cell signal are available. 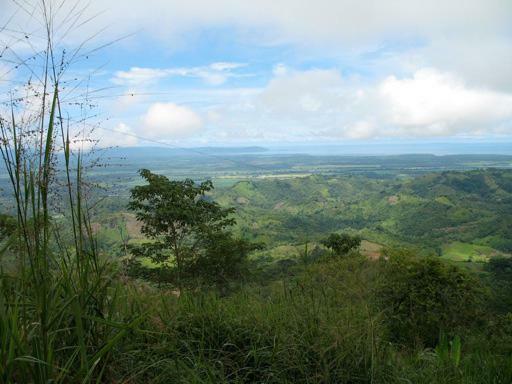 The road to the property is excellently maintained throughout the year due to the community situated further up the hill. 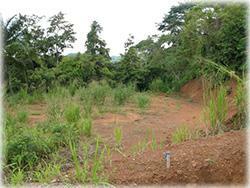 While located along the edge of an eco village, there are no restrictions for building. As owner you can choose to have access to the villages amenities such as the pool, restaurant, community hall and the many walking trails within the community. A owner you can choose to make the payment of the monthly community fee and also enjoy the organic produce and dairy supported by the eco community. Renderings for homes which maximize the area and ocean views of the plantel are available. 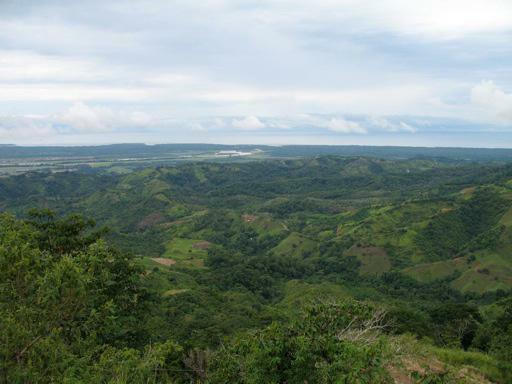 With the plans to build a airport in Palmar Norte, just 20 minutes away, it won't be long before this area is in high demand!